It is essential that you read and accept it before continuing to navigate. Among the values ​​with which we identify is transparency, so we want you to know from the beginning, that the privacy of your data is important to us and for that we maintain a very high degree of security, based on relocation, communication and independence. We do not request personal information from users, unless it is necessary. We do not share personal information of users, except to comply with the law or in case we have express authorization. NML Consultores has adapted this website to the requirements of the Organic Law 15/1999, of December 13, of Protection of Personal Data (LOPD), to Royal Decree 1720/2007, of December 21, known as the Regulation of development of the LOPD and Regulation (EU) 2016/679 of the European Parliament and Council of April 27, 2016 on the protection of natural persons (RGPD), as well as Law 34/2002, of July 11 , of Services of the Information Society and Electronic Commerce (LSSICE or LSSI). At NML Consultores we use the information provided by interested persons in order to inform you of the EVENTS, NEWS, NOVELTIES, PRODUCTS AND SERVICES of our company. Anyone has the right to obtain confirmation about whether NML is processing personal data concerning them or not. The interested persons have the right to access their personal data, as well as to request the rectification of the inaccurate data or, where appropriate, request its deletion. In certain circumstances and for reasons related to their particular situation, the interested parties may object to the processing of their data. NML Consultores will stop processing the data, except for compelling legitimate reasons, or the exercise or defense of possible claims. The legal basis for the treatment of your data is the execution of the Inequivocal Consent of the interested party to offer you our services or advise on your present or future fiscal situation. The prospective information of the EVENTS, NEWS, NOVELTIES, PRODUCTS AND SERVICES is based on the consent that is requested, without in any case the withdrawal of this consent conditions the execution of the Inequivocal Consent of subscription with this entity. To be able to offer the services that appear on our website and the related services that users request. For its virtual infrastructure according to a “cloud computing” model through Microsoft’s One Cloud and under the EU-US Privacy Shield agreement. Information available in: EU US Privacy Shield Framework and Swiss-US Privacy Shield Framework. (see certification). Google Analytics: a web analytics service provided by Google, Inc., a Delaware company whose head office is at 1600 Amphitheater Parkway, Mountain View (California), CA 94043, United States (“Google”). Google Analytics uses “cookies”, which are text files located on your computer, to help NML analyze the use made by users of the website. The information generated by the cookie about its use (including your IP address) will be directly transmitted and archived by Google. The hosting of the website and the data it manages are hosted through Microsoft, that has received the backing of the Spanish Data Protection Agency (AEPD), which recognizes the solvency and guarantees of Microsoft’s corporate services in the cloud in relation to international data transfers. In this regard, the AEPD states that Microsoft contracts offer adequate guarantees for customers to entrust their personal data to the company in the framework of the corporate services of Office 365, Dynamics CRM Online and Microsoft Azure. The personal data that we treat in NML Consultores, come from the adapted forms of data collection of the web, of the previous appointments or of the direct contribution of the user through some communication system. – Financial information of the users that contribute voluntarily to offer our services. NML Consultores does not sell, rent or lease personal data that can identify the user, nor will it in the future, to third parties without prior consent. However, in some cases, collaborations can be made with other professionals. In those cases, consent will be required from users informing about the identity of the collaborator and the purpose of the collaboration. It will always be done with the strictest safety standards. NML Consultores is committed to the use and processing of users personal data included through the forms, to respect their confidentiality and to use them in accordance with the purpose of this, as well as to comply with their obligation to save and adapt all the measures to avoid alteration, loss, treatment or unauthorized access, in accordance with the provisions of current data protection regulations. NML Consultores cannot guarantee the absolute impregnability of the Internet network and therefore the violation of data through fraudulent access to them by third parties. 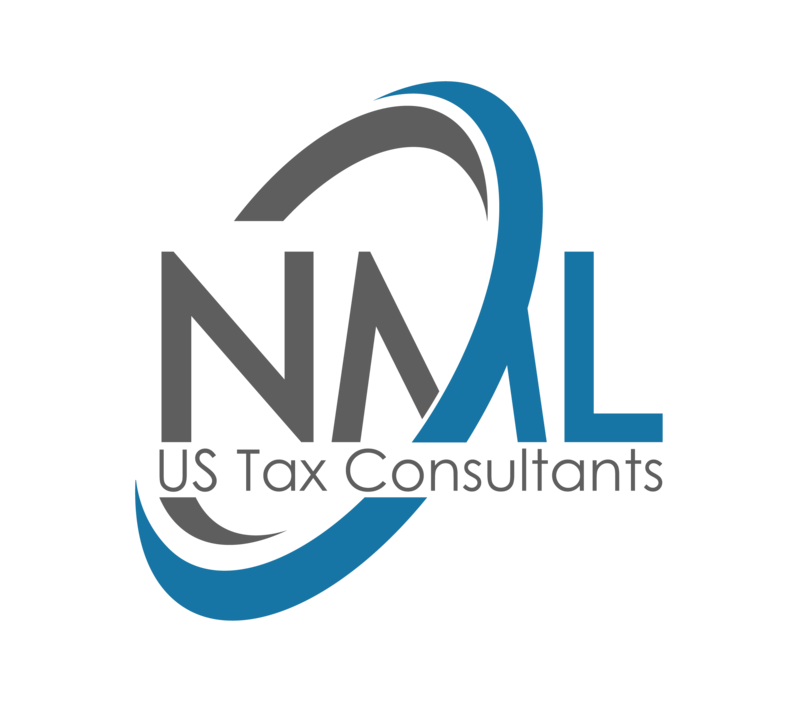 The consent given, both for the treatment and for the transfer of the data of the interested parties, is revocable at any time by contacting NML Consultores by means of a written communication to the PO Box 29035 – 28080 Madrid or by email to the address info@nmlconsultores.com. This revocation does not be retroactive in any case. NML Consultores reserves the right to modify this policy to adapt it to legislative or jurisprudential changes. In such cases, the changes introduced will be announced on this page reasonably in advance of their implementation. Users are only authorized to use this WebSite upon acceptance and compliance with the conditions set forth herein, and must leave the site otherwise.